Validate your expertise in creating a consistent communications experience for your organization and in connecting your colleagues to people around the world. This course teaches students how to plan, deploy, configure, & administer a Microsoft Skype for Business 2015 solution. Students will also learn how to deploy a multi-site and highly available Skype for Business infrastructure for their organization. 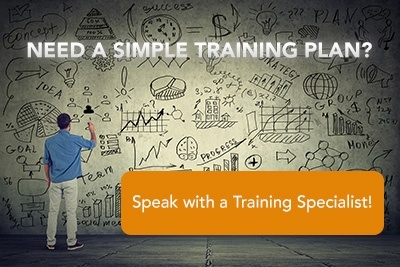 Gain the knowledge and skills to configure and manage Cloud PBX with PSTN Calling, Cloud PBX with On-Premises PSTN Connectivity, and more.